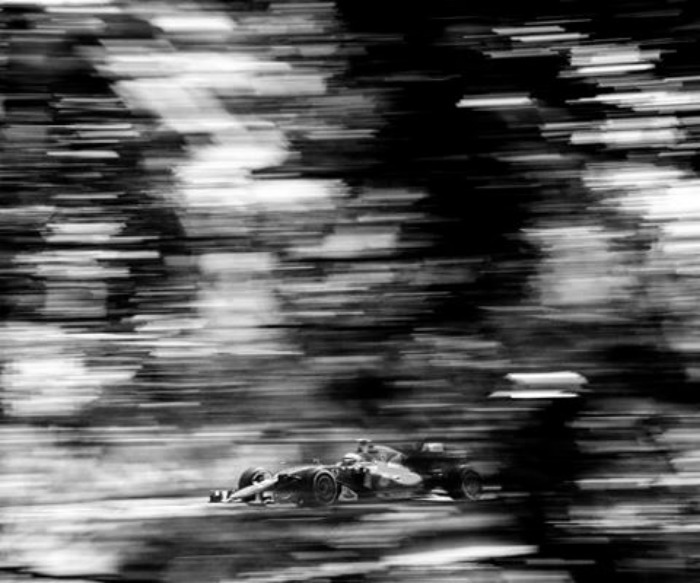 Photographer Joshua Paul does an exciting and fascinating Formula One photoshoot, Instead of using top-of-the-range cameras to capture the fast-paced sport, Paul chooses to take his shots using a 104-year-old Graflex 4×5 view camera. Joshua Paul clearly has an incredible eye for detail, cause unlike modern cameras that can take as many as frames per second, his 1913 Graflex can only take 20 pictures in total. Because of this, every shot he takes has to be carefully thought about first, and this is clearly evident in this beautiful series of photographs. Paul was inspired to cover F1 racing with his trusty Graflex after seeing a 1969 magazine containing images of that year’s Indy 500. He first started shooting F1 racing at the 2013 Spanish Grand Prix, and he’s now so passionate about the sport that he’s even launched a magazine called Lollipop, a publication for Grand Prix enthusiasts.